The member of the famous group spent his weekend in the south of France to follow the Monaco Grand Prix. Here he decided to give a present to fans performing during a karaoke one of the Oasis’ most famous songs, ‘Wonderwall’. 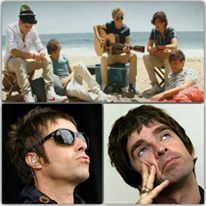 One Direction have never hidden their love for Oasis’ music. 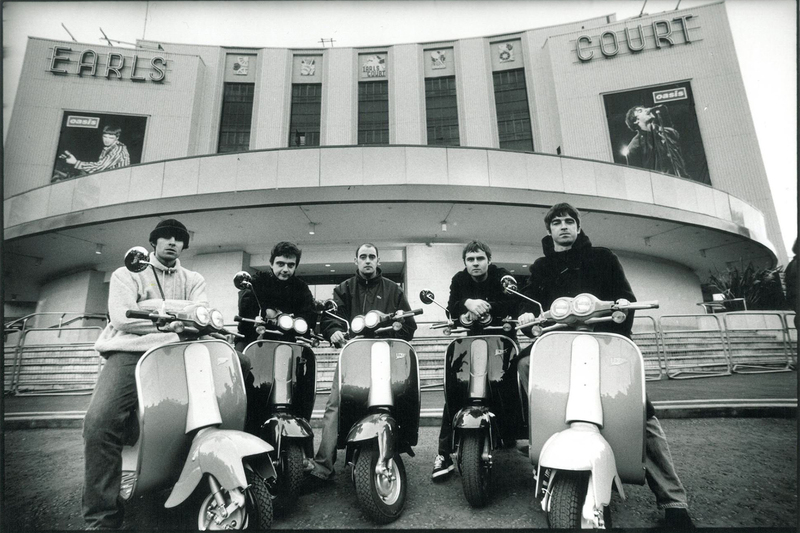 They had already covered ‘Wonderwall’ some years ago and recently, speaking to Capital Fm, they claimed that the new songs are “kind of like a bit Oasis-y almost”. Particularly, Payne said “The album’s coming together really well actually. The boys we’ve been writing with have come up with some great, great songs that are kind of like a bit Oasis-y almost, which is ace. I love that”. We talked here of Noel Gallagher’s reaction to the announced tribute.